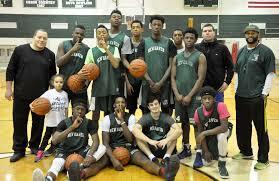 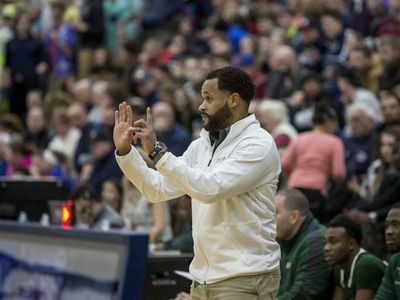 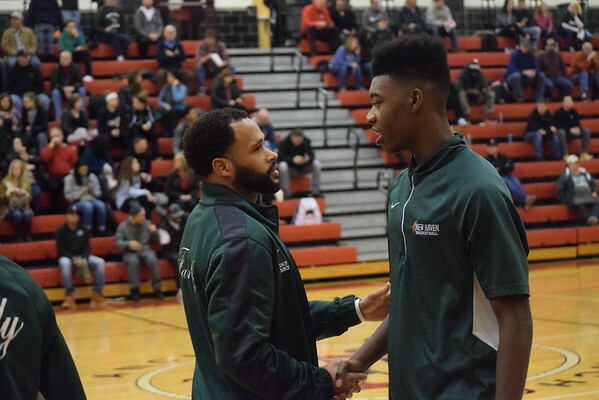 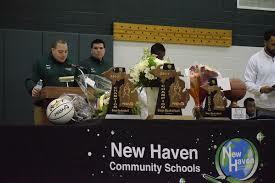 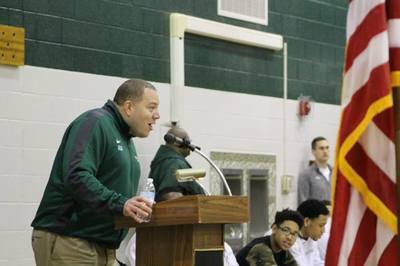 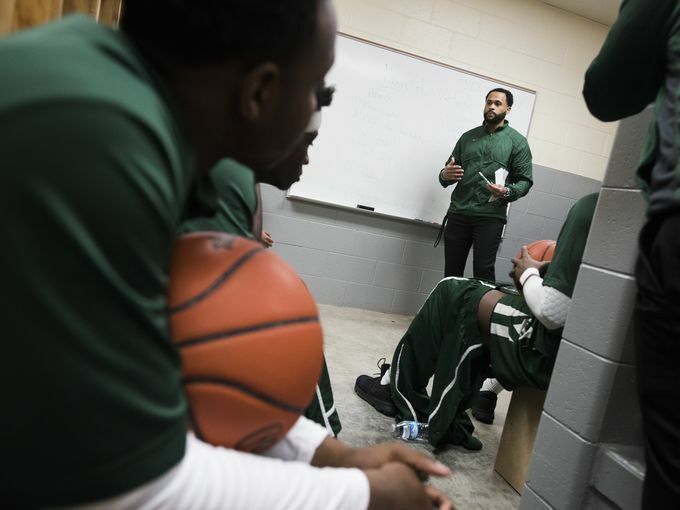 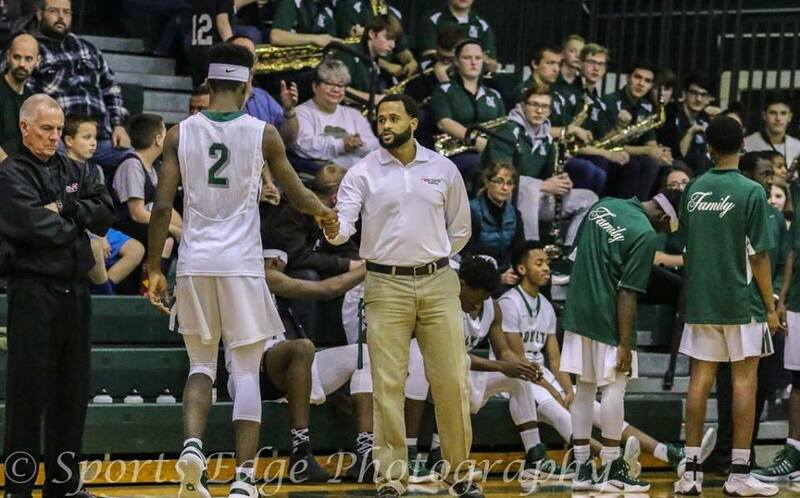 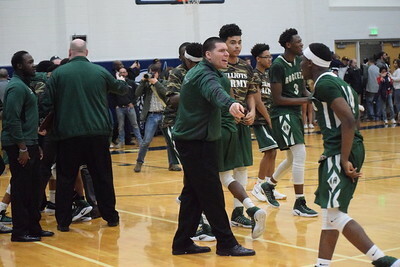 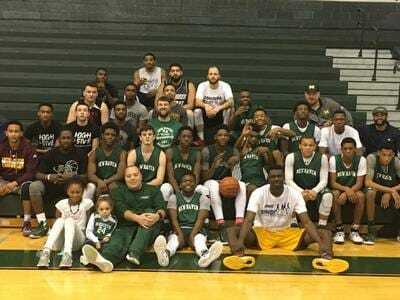 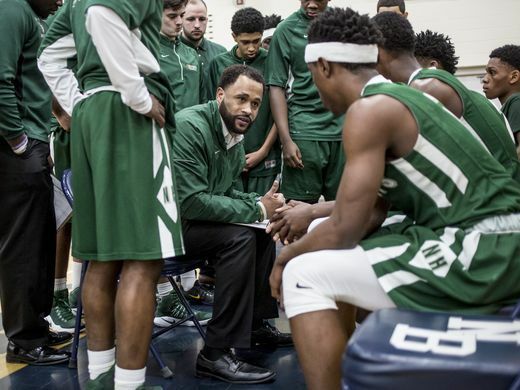 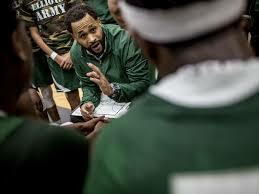 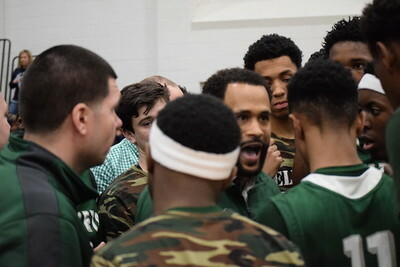 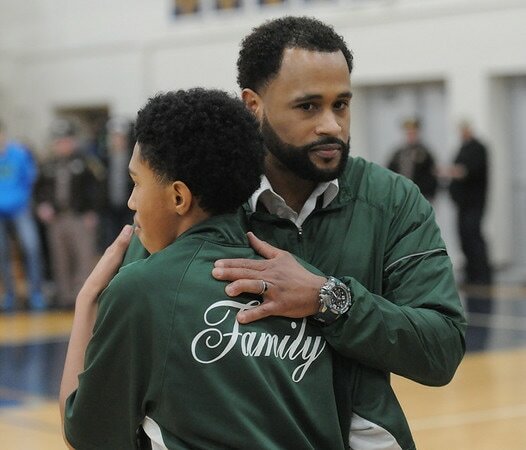 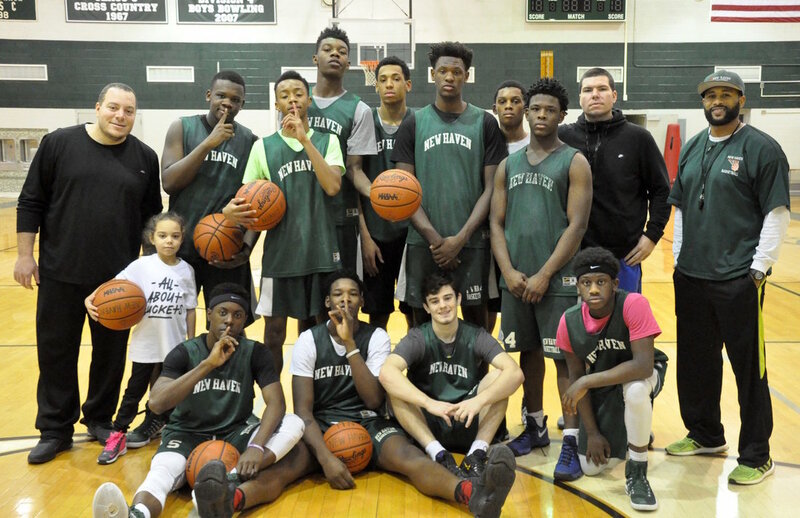 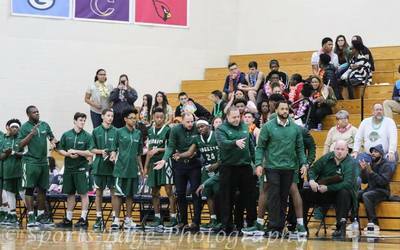 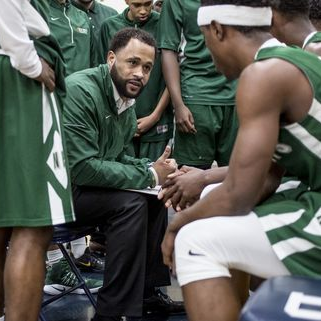 In 11 season as Head Coach and leader of the New Haven Boys Basketball program Coach France has amazed a record of 209-60, averaging 19 wins a season over his 11 years as head coach. 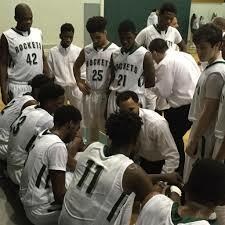 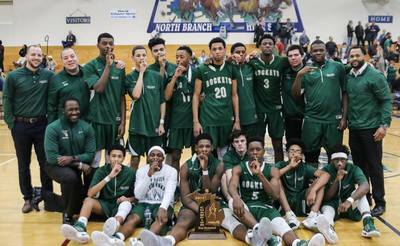 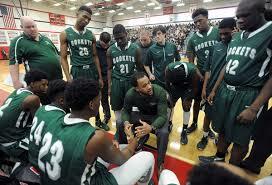 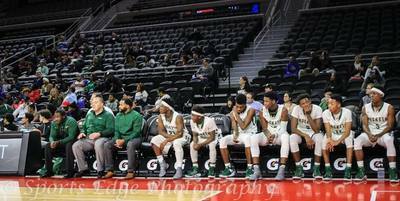 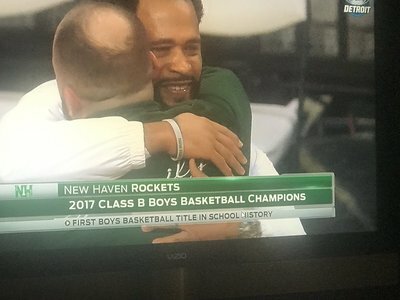 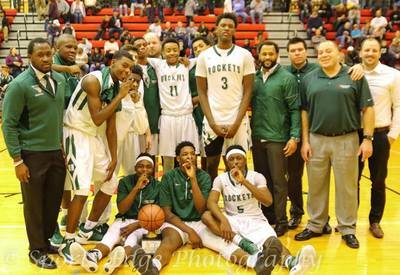 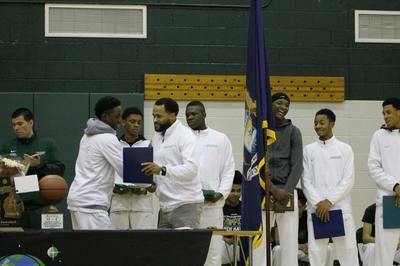 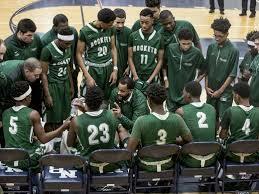 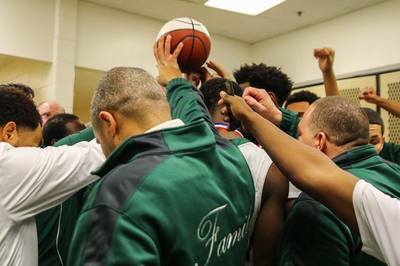 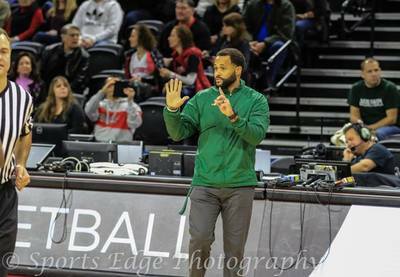 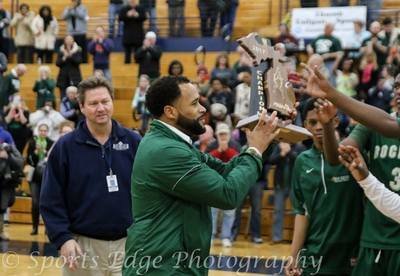 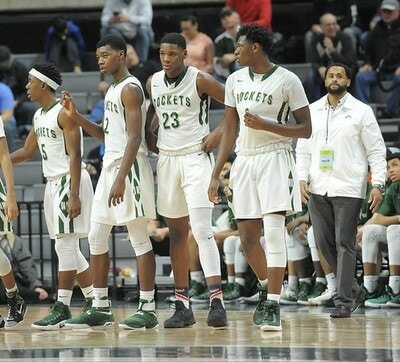 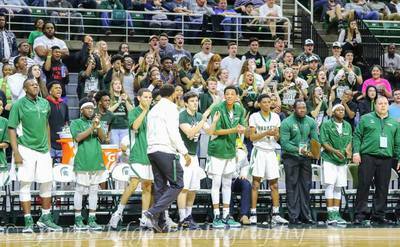 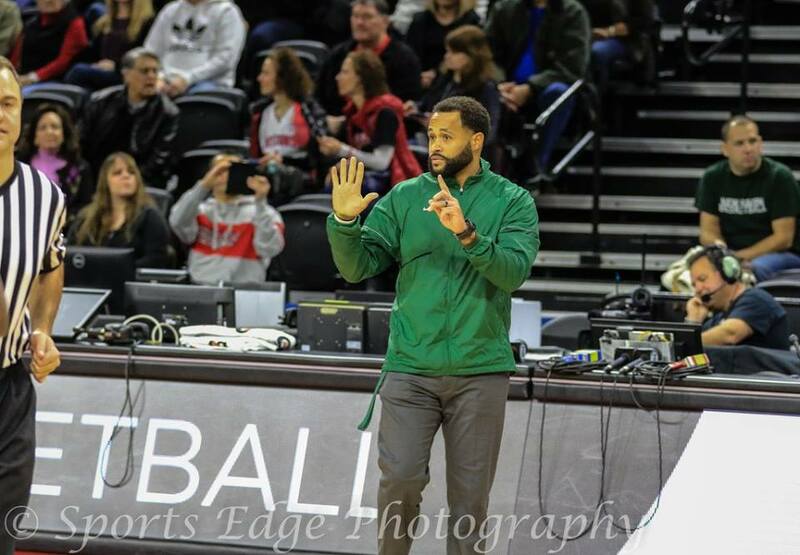 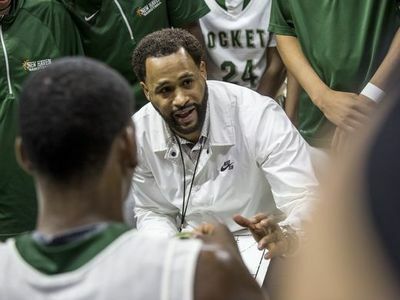 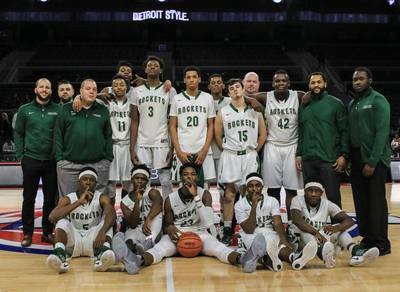 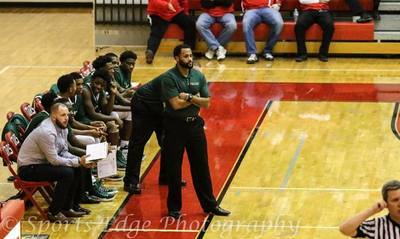 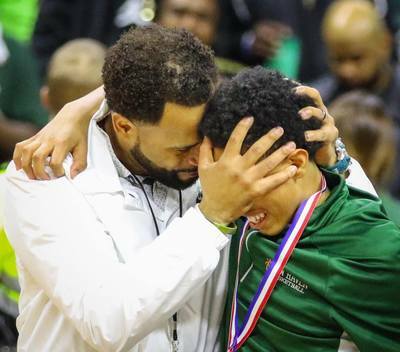 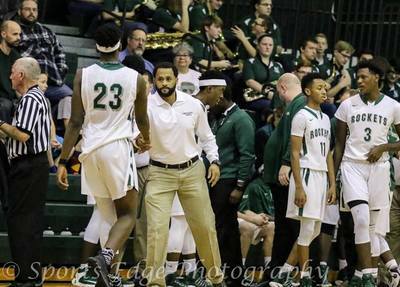 In 2017 Coach France lead the Rockets to its first ever Basketball State Championship and to the State Semi-Finals in 2018. 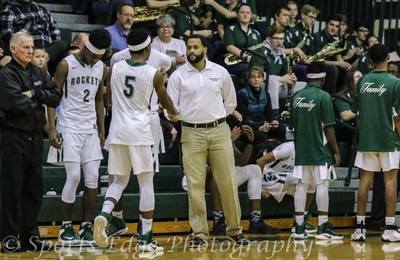 Coach France has lead the Rockets to 7 District Championships, 6 Regional Championships in 2012, 2015, 2016, 2017, 2018 and 2019 which is 6 out of the 7 in school history, 2 Regional Final appearances. 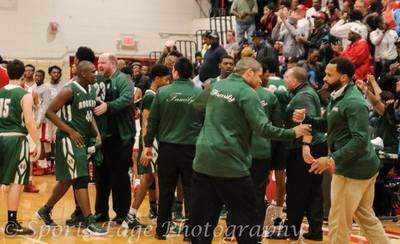 Breaking the school record for most wins in a season in 2015 with 25 wins, Coach France surpassed that mark breaking his previous record with 27 wins in 2017. 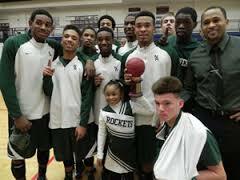 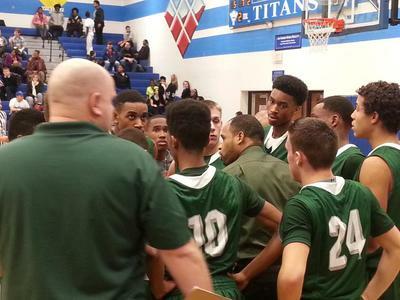 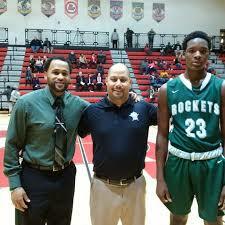 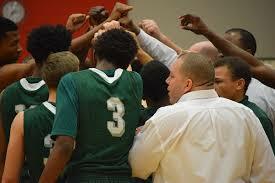 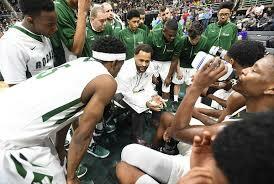 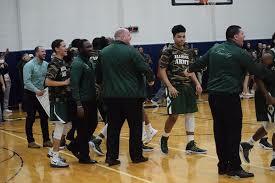 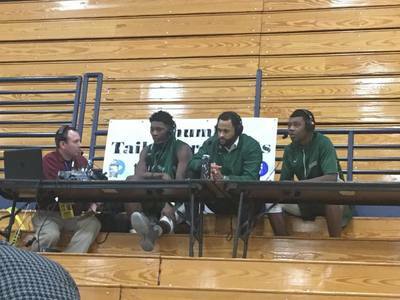 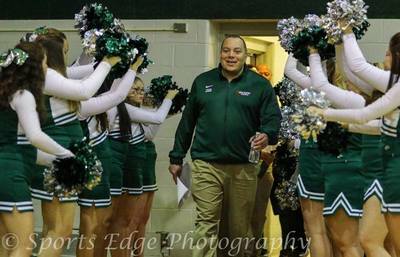 Leading his Rockets on a 52 consecutive game win streak setting a new Macomb County record. 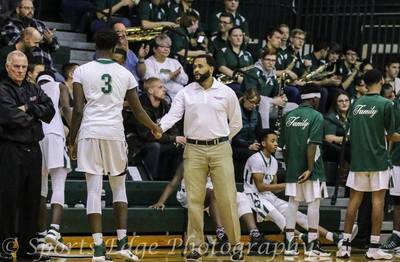 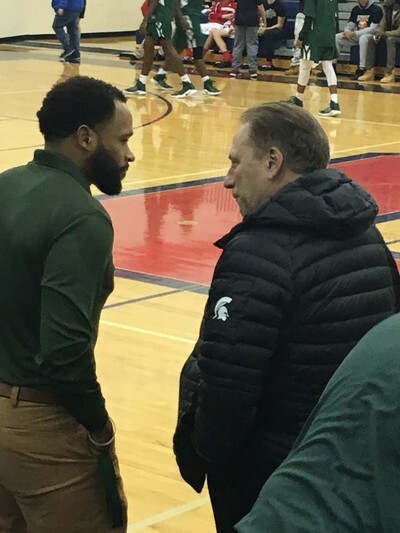 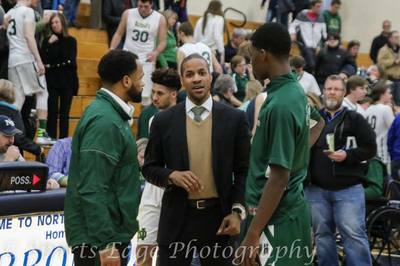 Coach France was named Macomb County Coach of the Year in 2012, 2015 & 2017 and was named the Macomb Area Conference Coach of the Year in 2013, 2015, 2016, 2017, 2018, 2019 and the Basketball Coaches Association of Michigan (BCAM) Regional Coach of the Year in 2013, 2015, 2016, 2017. 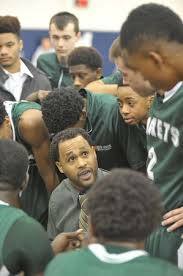 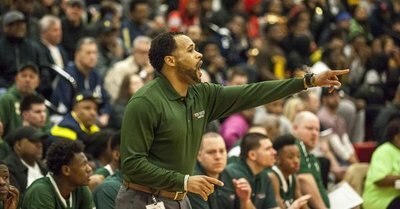 He was also named the Detroit News Metro Coach of the year in 2015 & 2017. and the Times Herald Coach of the Year in 2017, 2018. 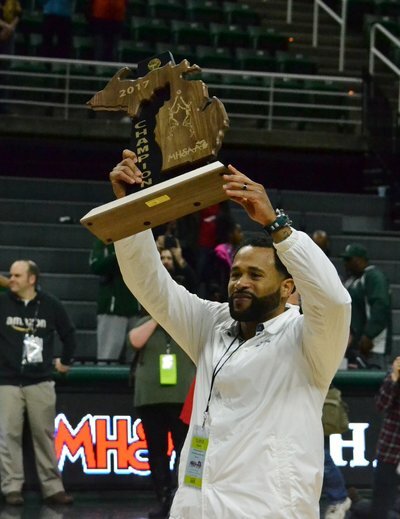 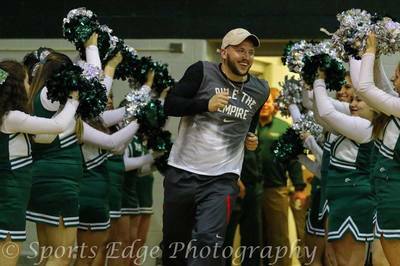 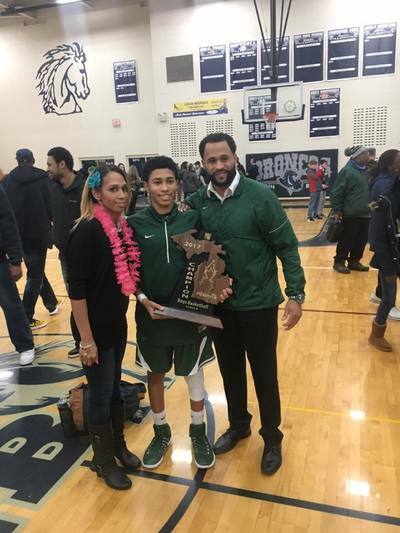 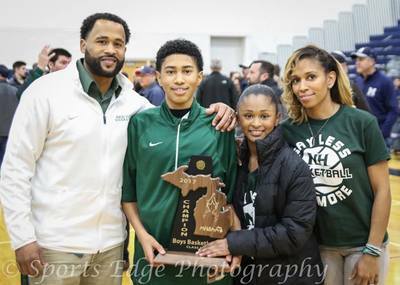 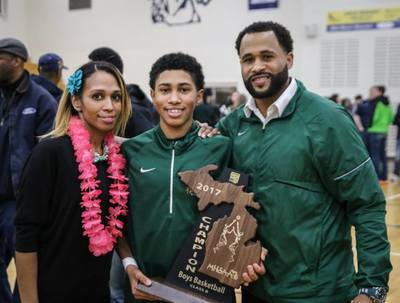 His New Haven Rockets squad was named Macomb County Team of the Year in 2012 winning the schools 2nd Regional Championship, 2015 after going 25-1, 2017 going 27-1 and winning the MHSAA Class B State Championship and 2018 going 26-1 and making it to the Class B Final Four. 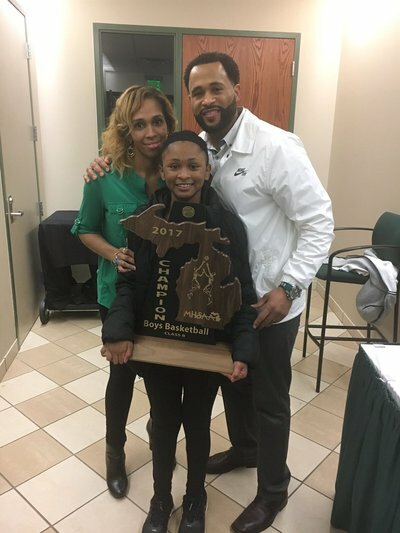 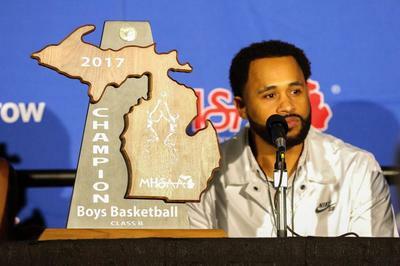 Coach France became the 2nd coach in Macomb History to win a boys basketball State Championship in 2017. 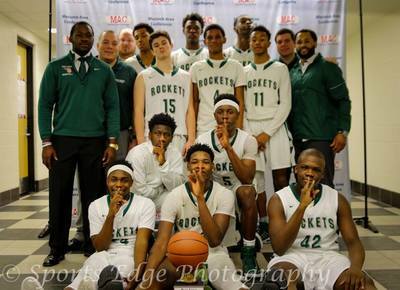 In 2015 the Rockets became the 7th team in Macomb County to finish the regular season 20-0. The Rockets matched with another 20-0 regular season in 2018. 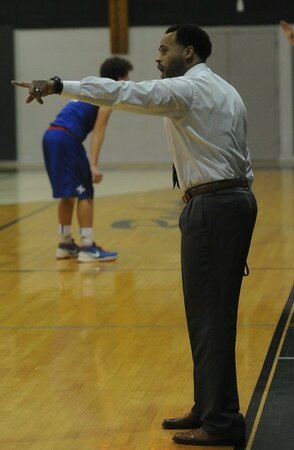 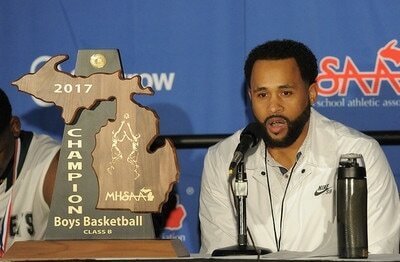 Coach France became the only person in Macomb County History to both play and coach on teams to finish 20-0. 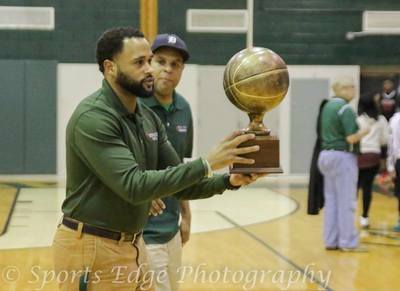 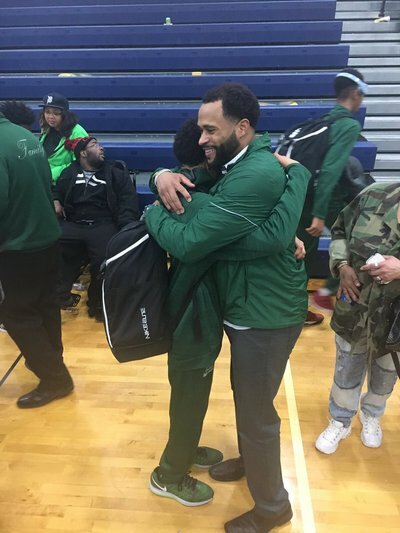 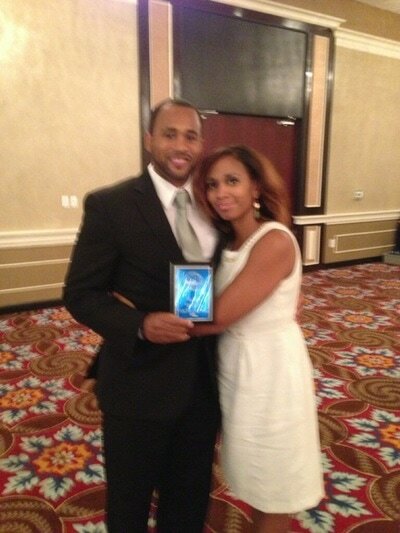 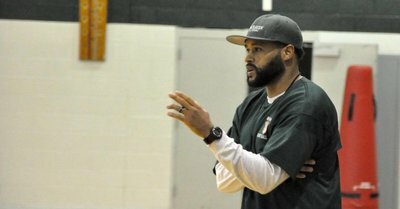 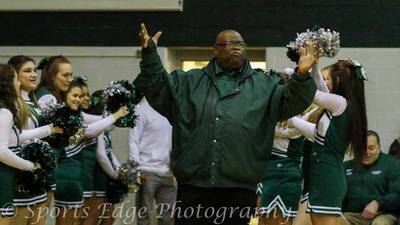 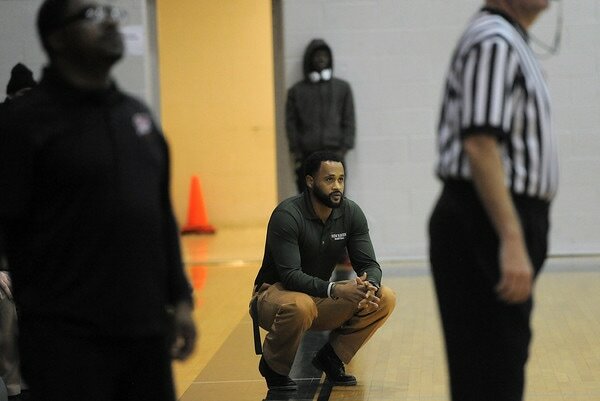 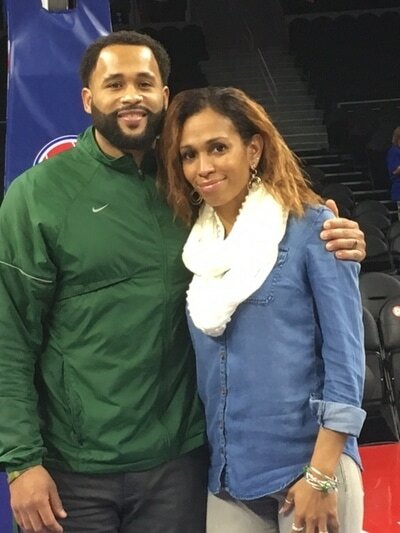 His 1997 New Haven Basketball team finished the regular season 20-0 and finished out the season 24-1. 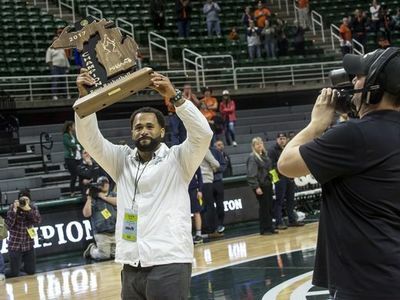 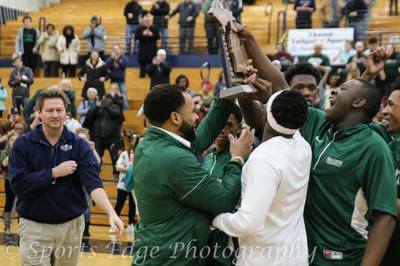 Coach France is the only Macomb County coach to lead his team to 5 consecutive Regional Championships a Macomb County record. 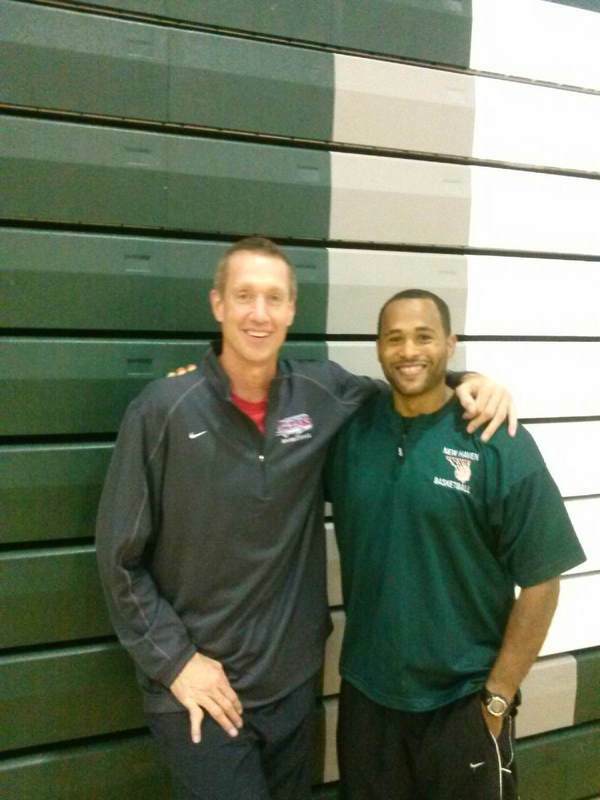 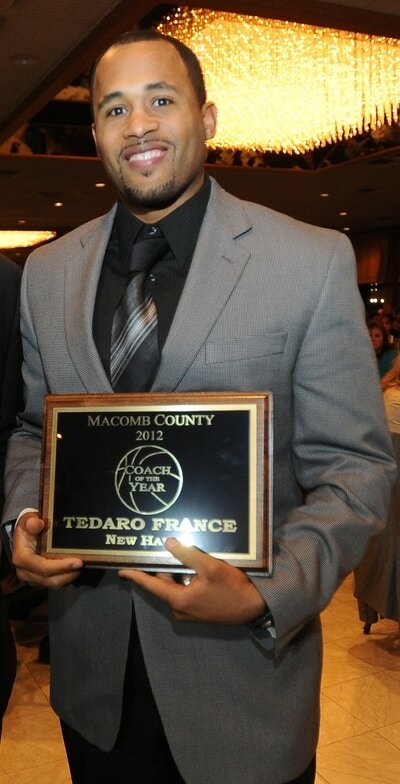 Coach France is the only coach in Macomb County to produce a Michigan Mr Basketball award winner. 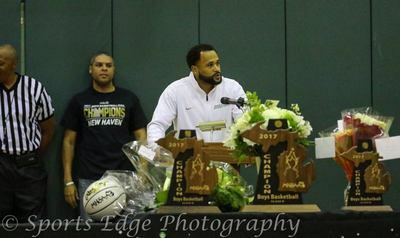 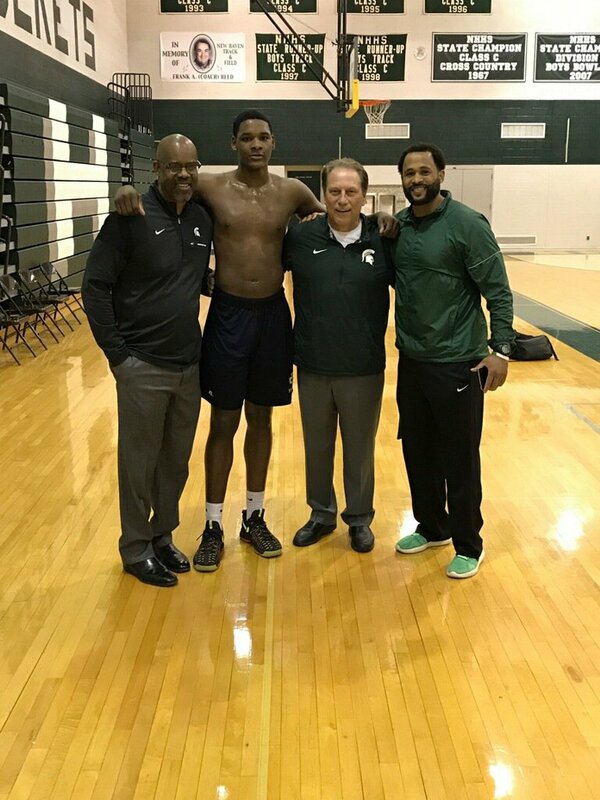 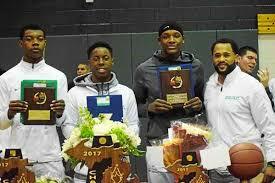 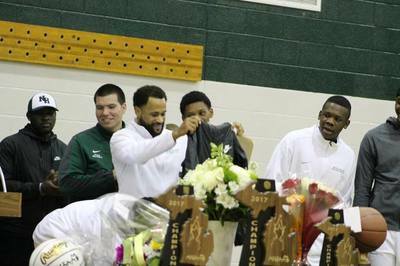 Romeo Weems was awarded the 39th ever Hal Schram Mr Basketball award on March 11th 2019 becoming the first player in Macomb County to win this award. 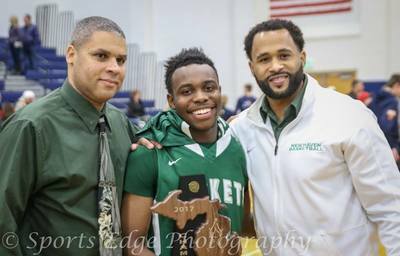 Romeo is a 4 year varsity player and captain under Coach France and is New Haven's All-Time leading scorer totaling 2,151 career points breaking a 45 year old record held by Rocket great Eli Sims. Coach France brings great knowledge, enthusiasm and passion not only for the game of basketball but also for helping kids succeed in life away from the basketball court. 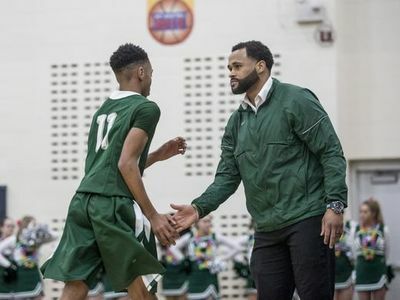 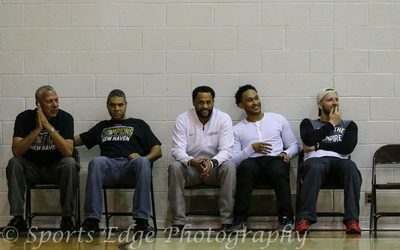 A master at teaching the game of basketball, developing players skills and athletic ability; but what stands out the most is his development of great character, leadership and accountability throughout the basketball program from top to bottom. 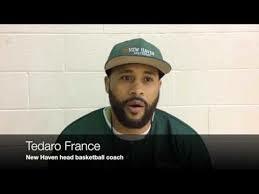 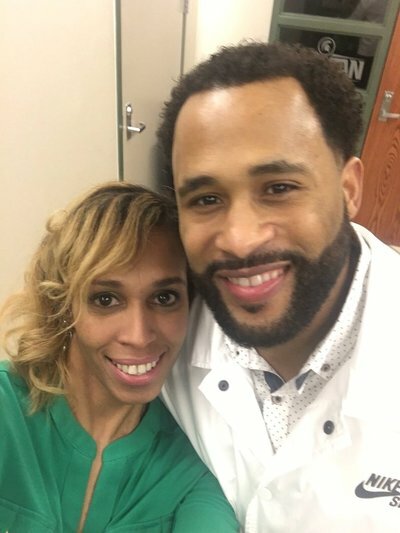 ​​Tedaro France was a multiple three sport 1st Team All-State performer in Basketball, Football and Track at New Haven High School and was inducted into New Haven sports Hall of Fame in 2007. 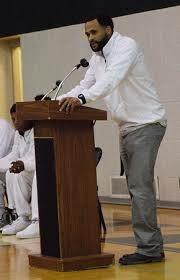 Coach France earned a football scholarship to Central Michigan University were he was a 4 year starter at Corner Back, starting 44 consecutive games. 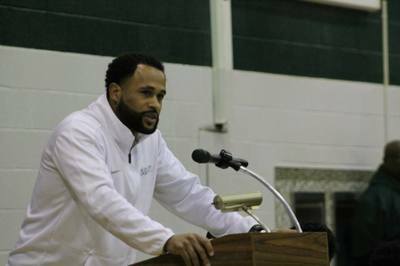 He was a two time Mid American All Conference performer and ranks 1st in Passes Defended and is tied for 6th in interceptions in CMU history. 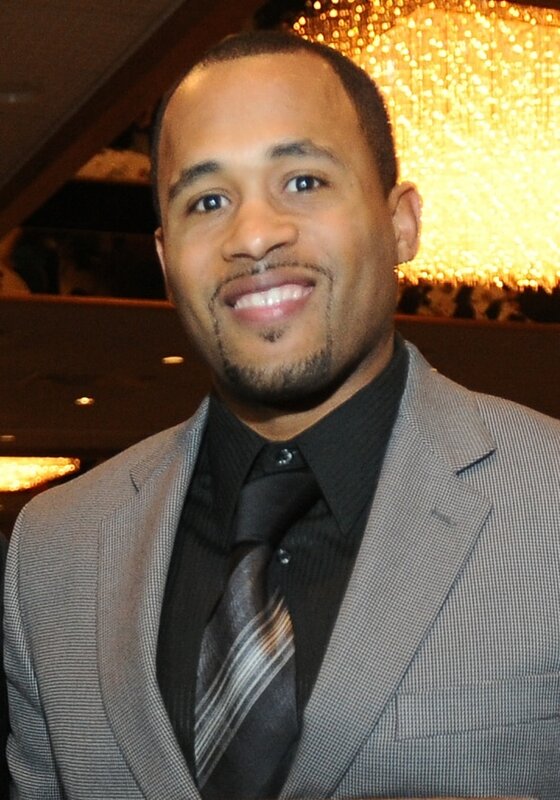 Coach France was named to the 1st team of Central Michigan's All-Decade Football Team in 2010. 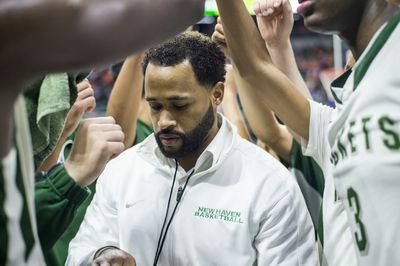 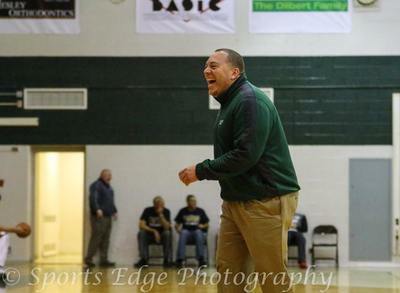 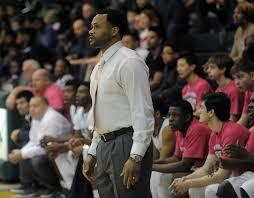 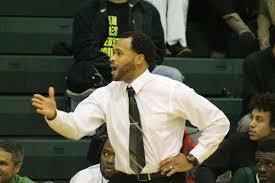 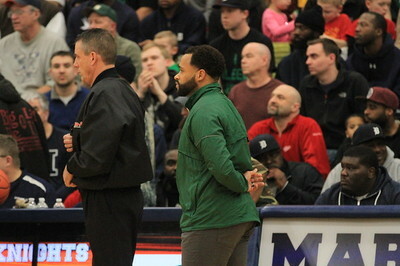 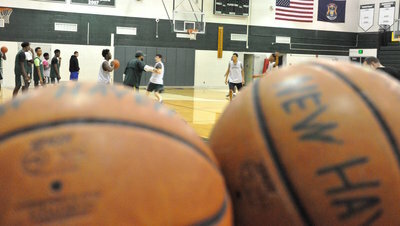 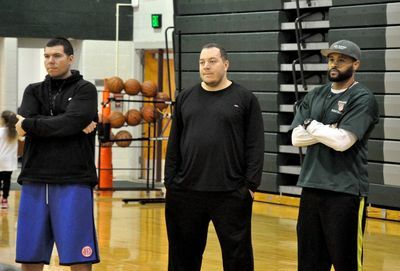 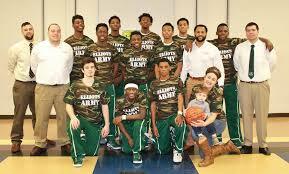 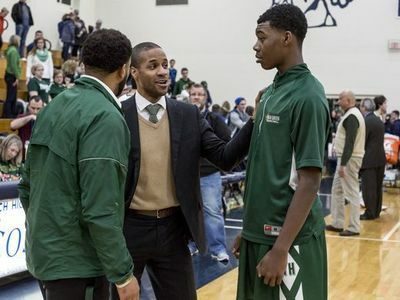 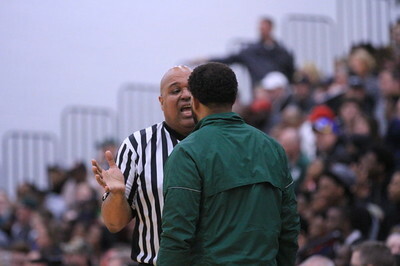 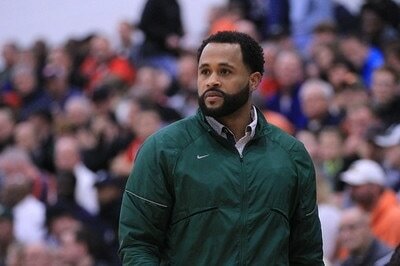 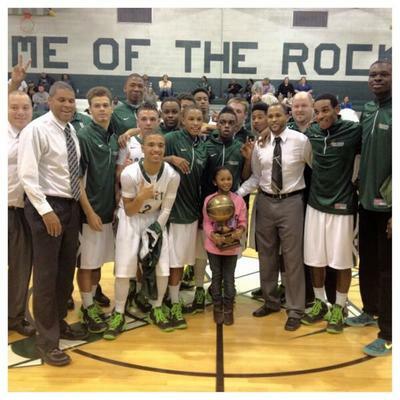 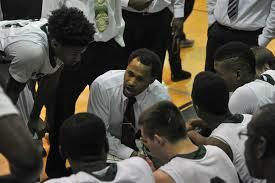 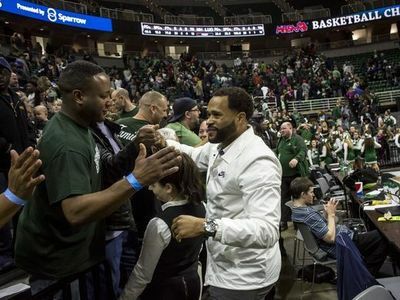 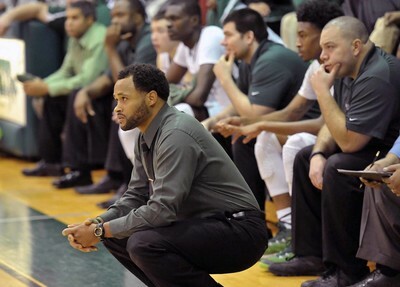 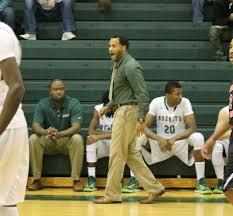 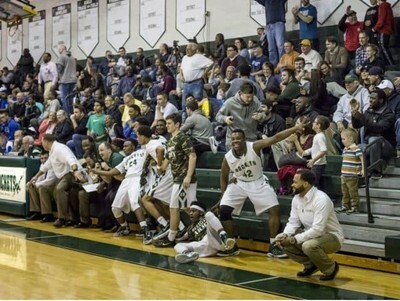 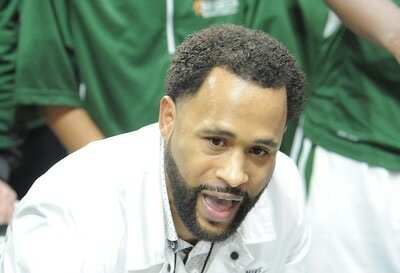 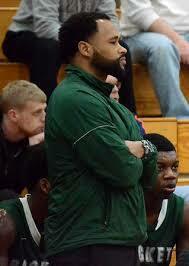 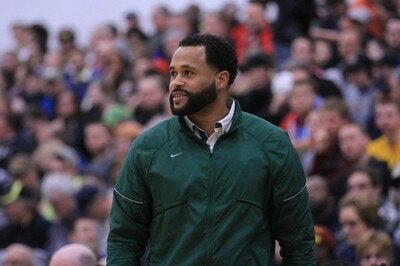 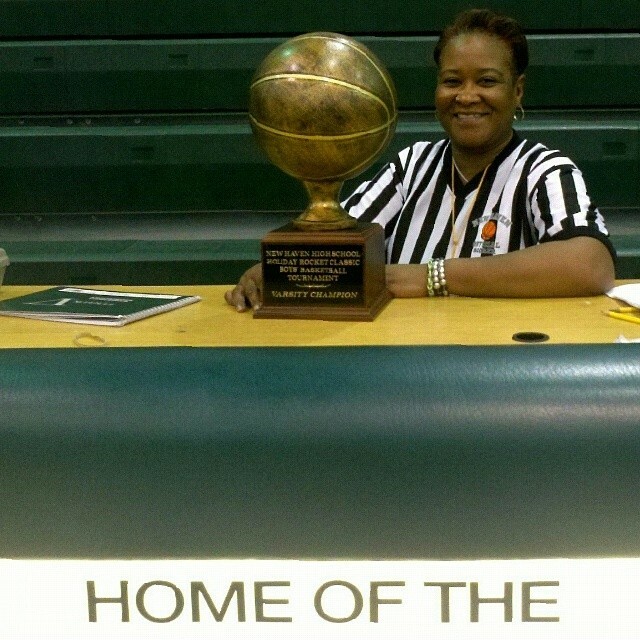 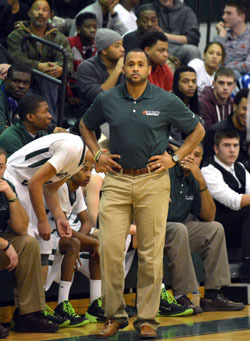 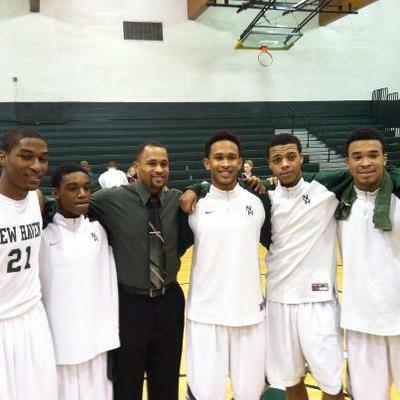 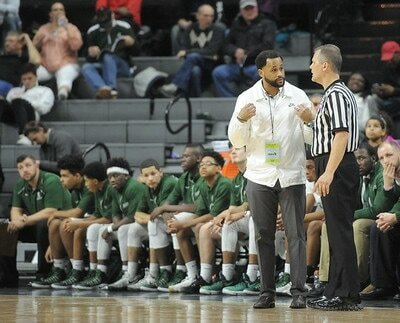 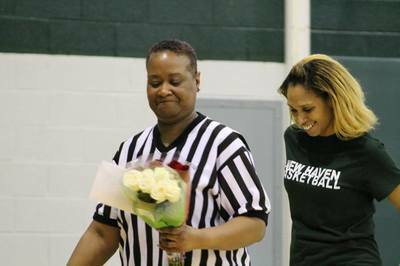 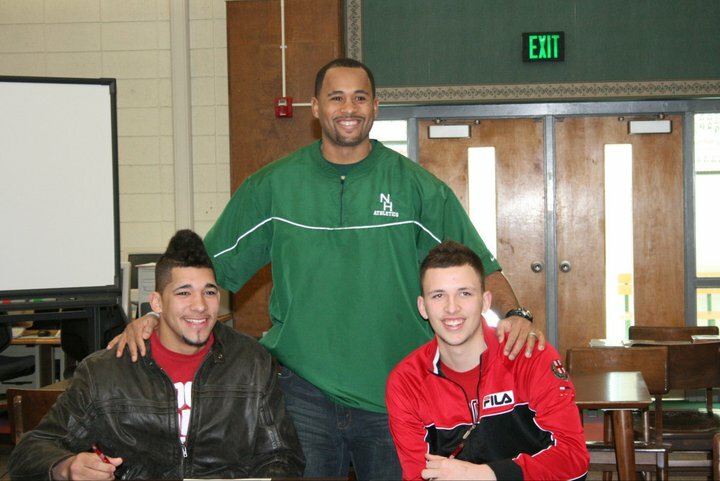 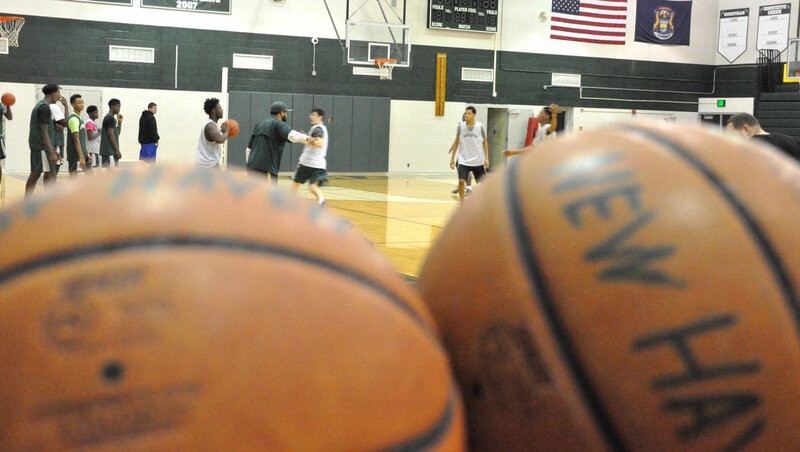 Marcuz Dilbert enters his 11th season as the top assistants in New Haven's Basketball Program. 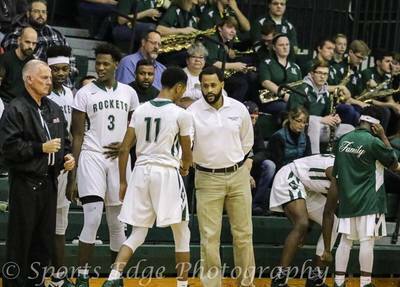 Coach Dilbert has been instrumental in the programs success over the years helping guide the Rockets to 7 District Championships, 2 Regional Final appearances, and 6 Regional Championships in 2012, 2015, 2016, 2017.2018 and 2019 which is 6 out of the 7 in school history. 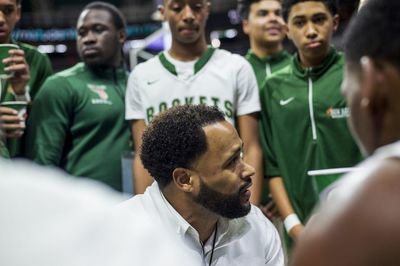 Coach Dilbert helped lead the Rockets to its first ever Basketball State Championship in 2017 with the Rockets finishing 27-1. 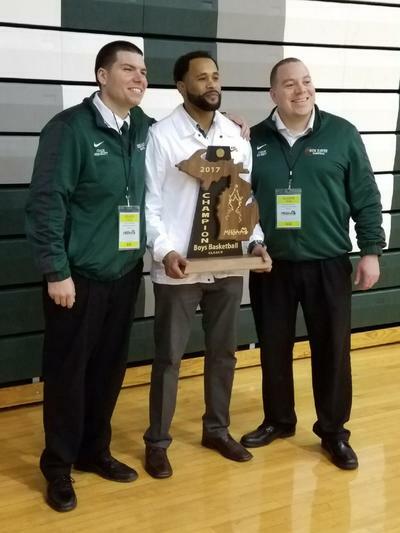 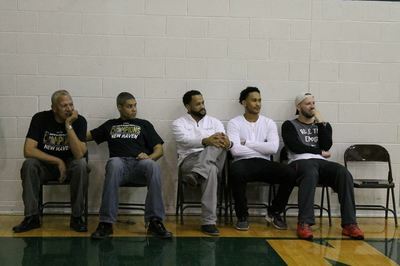 Coach Dilbert's passion and knowledge of the game of basketball is evident with his continued work and development of the post player in the program. 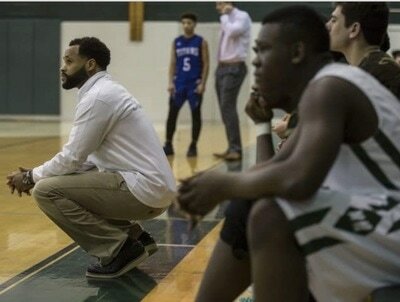 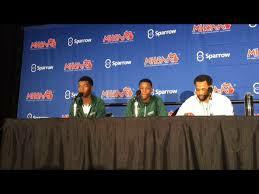 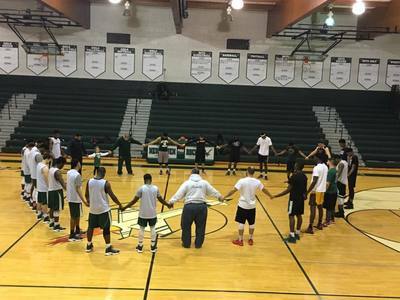 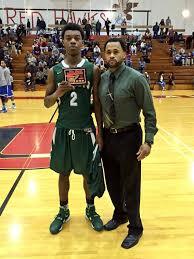 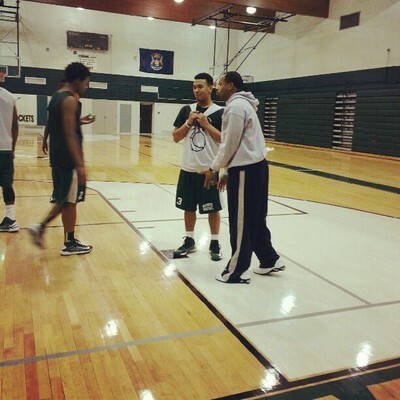 Marcuz Dilbert was a 4 year varsity stater and All-State point guard for New Haven High School. 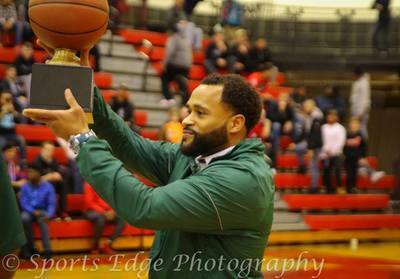 Coach Dilbert had a Quadruple Double on February 21, 1997 by collecting 18 points, 11 rebounds, 12 assist and 10 steals in a 111-64 victory over Almont. 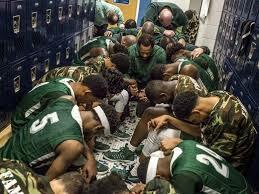 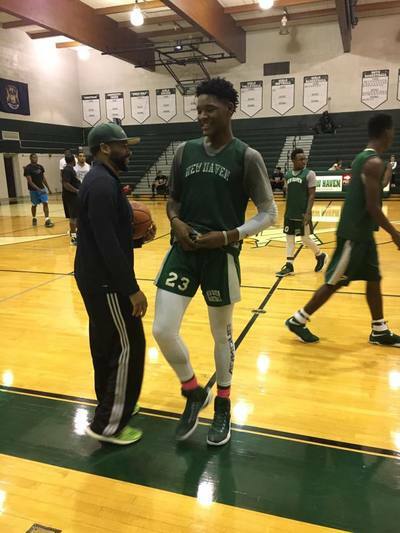 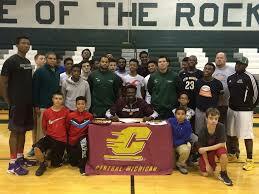 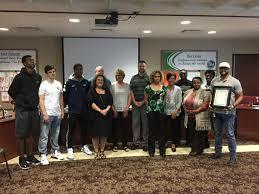 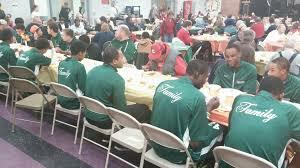 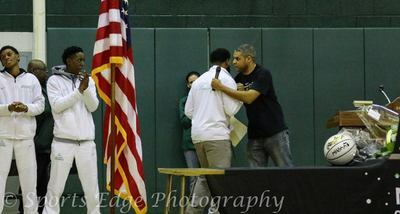 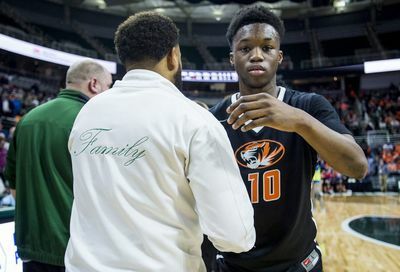 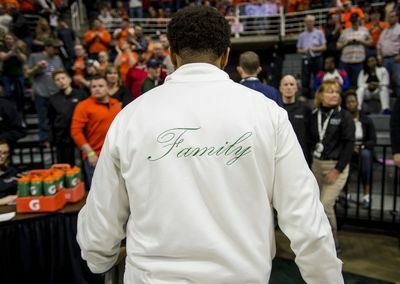 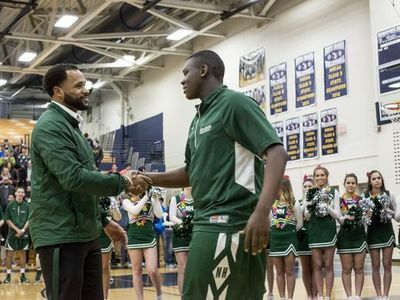 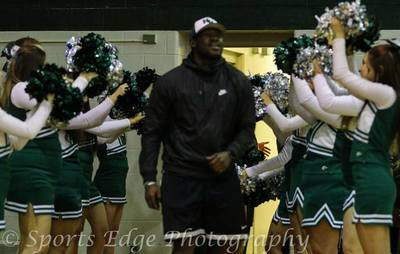 He earned a basketball scholarship to attend Grand Valley State University. 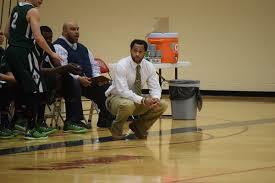 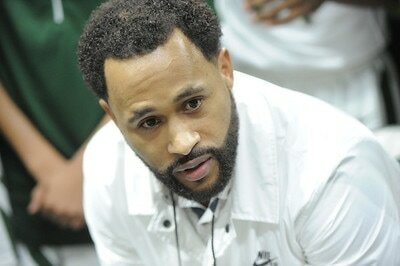 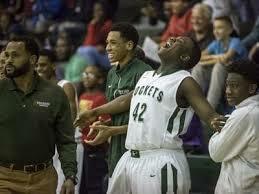 "Marcuz is a passionate and intense individual that brings a great deal of basketball knowledge to our program. 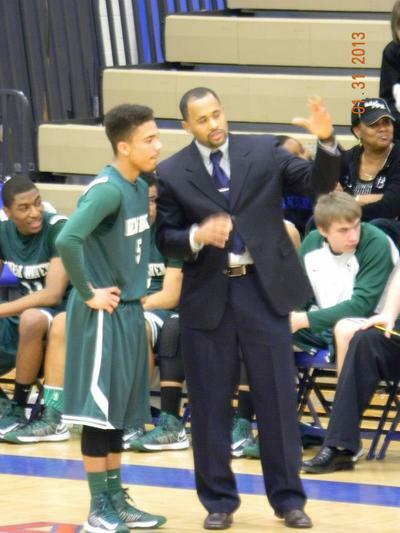 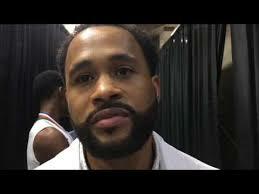 He is a natural leader and master of the point guard position. 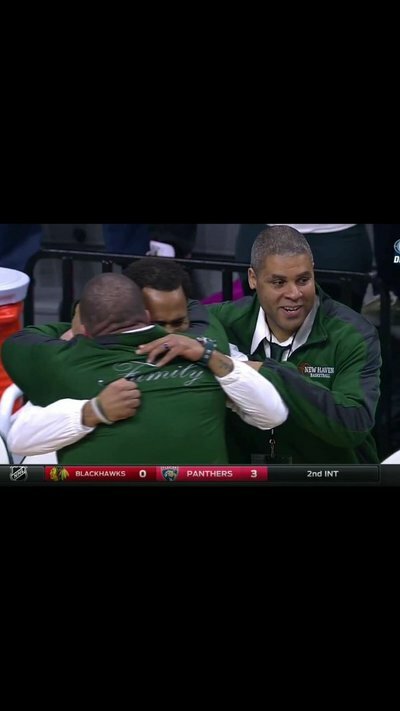 His work with our guards over the years has been incredible." 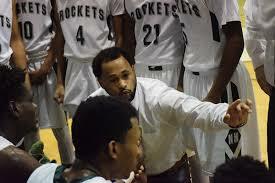 Jason Forsgren enters his 6th season with the Rockets as an assistant coach. 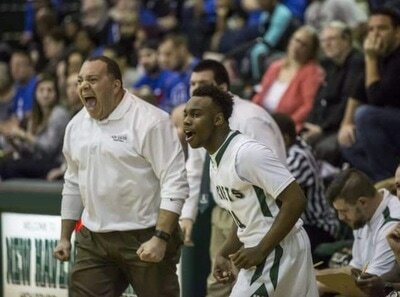 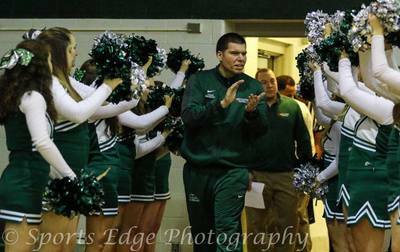 Coach Forsgren brings a passion and work ethic that is contagious from top to bottom in our program. Coach Forsgren works with the Post players in the program. 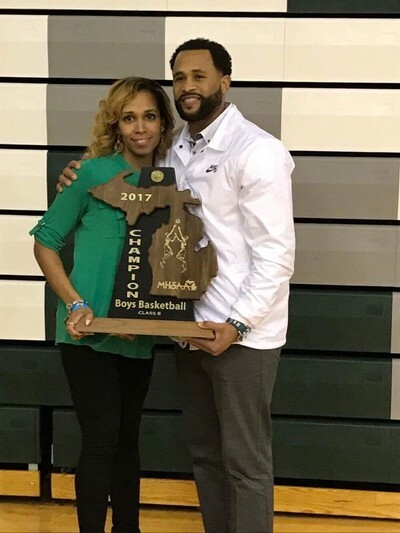 He brings a great deal of knowledge and experience being a former two-time letter winner at Warren Mott at the Center position. 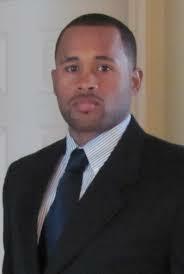 Jason is head of our public/media relations and is also our statistic and Record organizer. "Jason is a great asset to our program. His willingness and eagerness to learn and do whatever it takes to help our program has been great. 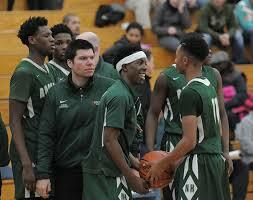 Anything I have every ask of Jason he has done, going above and beyond expectations".